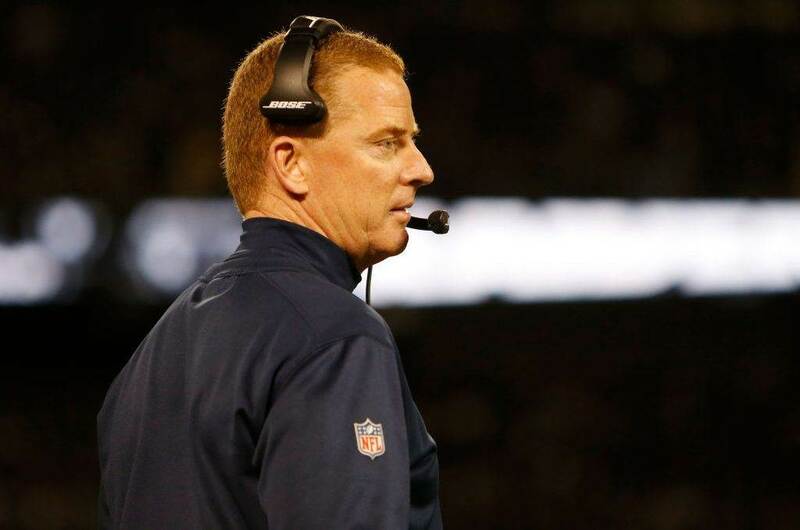 After three straight blowout losses, the entire Dallas Cowboys franchise had to look itself in the mirror. With that being said, it was the defense which faced the most change heading into last week's primetime game. The benching of cornerback Anthony Brown allowed for more snaps to be allocated to rookie Chidobe Awuzie, who played better than anyone could've imagined prior to kickoff. 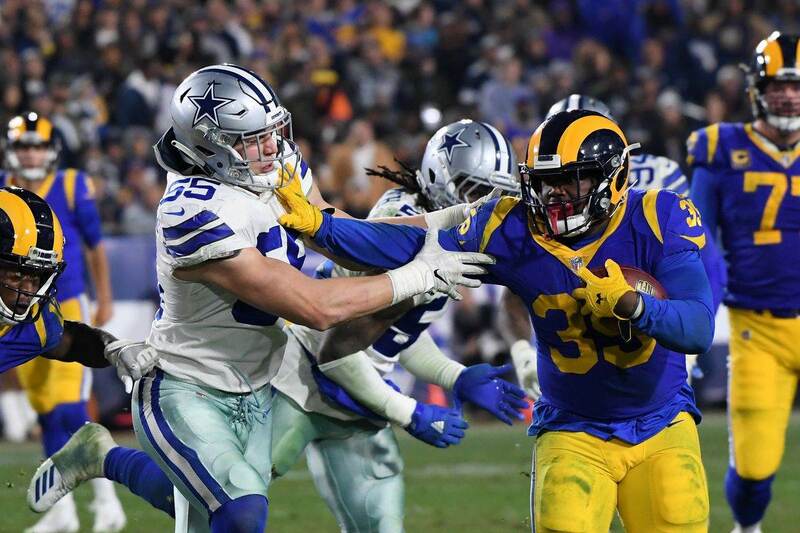 At safety the Cowboys rotated second year player Kavon Frazier and rookie Xavier Woods in more than usual as well, and both were impressive in their action. 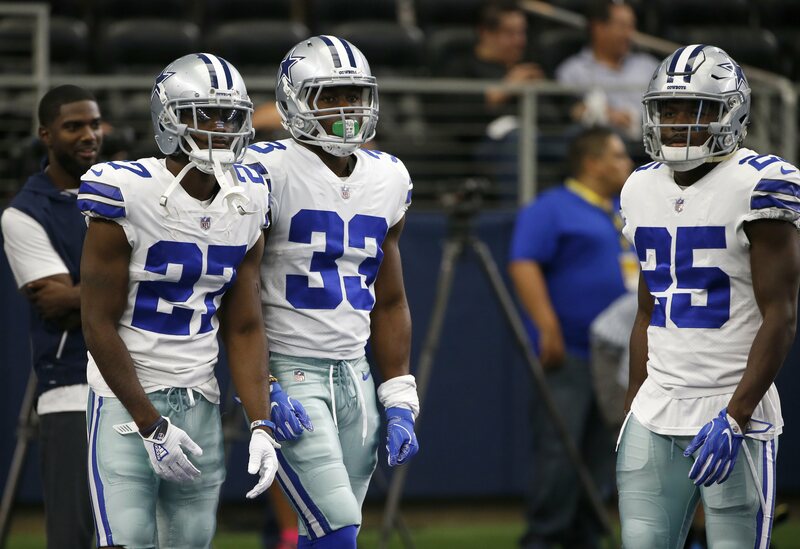 These personnel adjustments have provided a glimmer of hope among Cowboys Nation for this young defense. Not only going forward for the rest of this season, but for many years to come. It's safe to assume that these young defensive backs need to acquire more and more playing time in order to truly feel comfortable on an NFL field, however. And, it seems safe to assume that the only way this young defense will become the dominant unit we hope they can be one day, they're going to have to suffer growing pains along the way. By no stretch of the imagination are those growing pains behind them, but I do think it's right to congratulate a defense which has played rather well despite some of the final scores. This unit kept Dallas alive for three straight weeks until they were simply too exhausted and undermanned to hang on any longer. 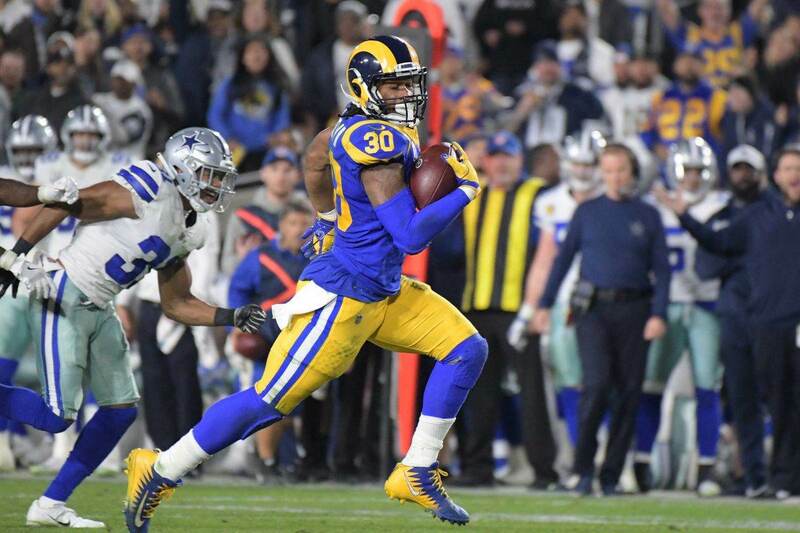 When they finally got somewhat of a relaxation game against a lesser offense last Thursday, they held that offense of the Redskins to just 14 points and created sacks and takeaways all night long. Now, facing a disastrous New York Giants team which just completely cleaned house, this young defense has another opportunity to get their confidence up, and get their play together before facing the big boys again. Sure veteran quarterback Eli Manning is back under center for New York this week (at least we expect so), but even when he had a much better group to work with back during week one, he wasn't able to bring about much offense against Dallas. The Cowboys are far from their old school Doomsday status, but this young defense continues to fight each week. And with Awuzie gaining more reps and the rookie defensive backs being healthy at the same time against a rattled opposing offense, this could be a big Sunday for the Cowboys' unit. Is Byron Jones A Victim Of Poor Coaching? Week 14: Giants A Reminder Of Cowboys’ Past, But Who’s Better Off? Is Defensive Back the Dallas Cowboys Biggest Hole?